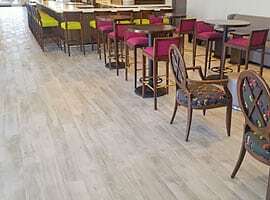 From hotels and hospitals to bathrooms and kitchens, ABS Floor Covering helps contractors and businesses achieve flooring perfection with a premium selection of hardwood floors, ceramic tiling, laminate flooring, polished and sealed concrete, and much more. 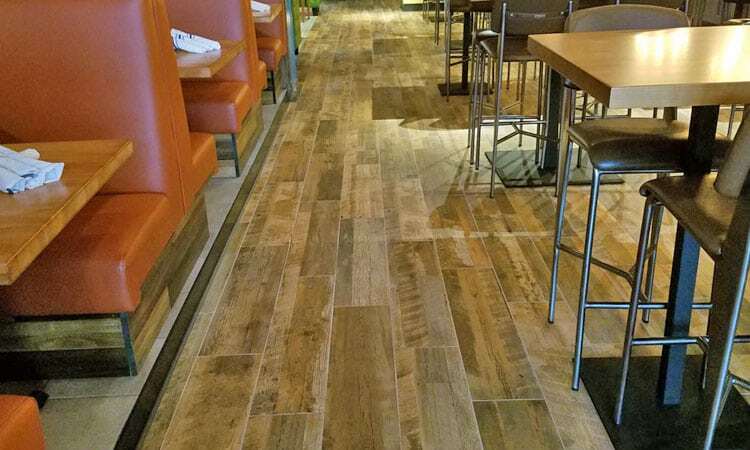 As one of Arizona’s most trusted flooring contractors, ABS Floor Covering has supplied and installed premium quality flooring in some of America’s most popular businesses throughout Phoenix, Las Vegas, Dallas, Houston, Austin, and beyond. 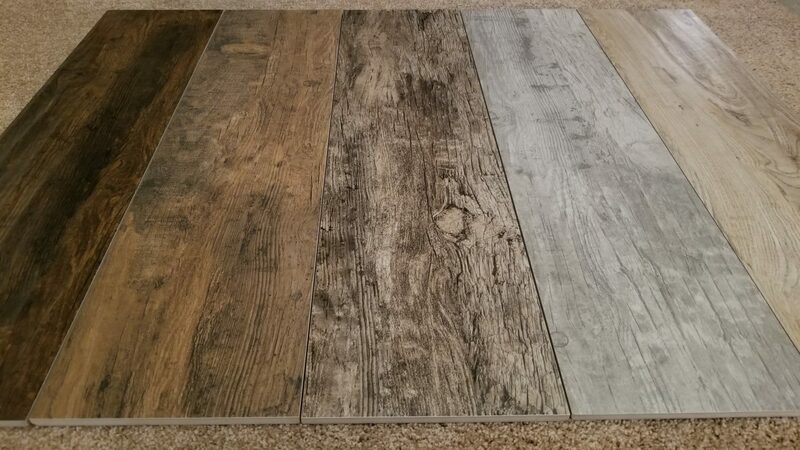 ABS Floor Covering has the right materials for every style and budget, offering ceramic tile, porcelain tile, quarry tile, marble, granite, slate, engineered hardwood, wood-look vinyl, inlaid vinyl, laminate, linoleum, and more. The experienced flooring technicians at ABS Floor Covering are also well versed in the installation of special concrete surfaces including stained, polished, and sealed concrete, epoxy flooring, sports flooring, and more. ABS Floor Covering has a reputation for superior work and exceptional craftsmanship in the Greater Phoenix community. 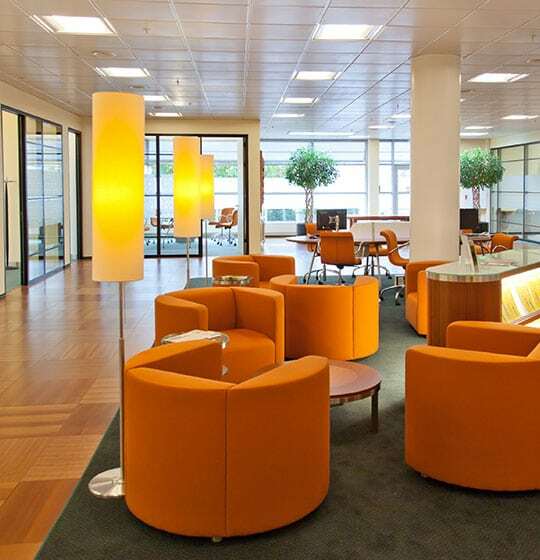 Whether you’re simply looking for a competitively priced supplier or you need reliable flooring installation service to complete your construction or renovation project, ABS Floor Covering has exactly what you need for an impressive finish. 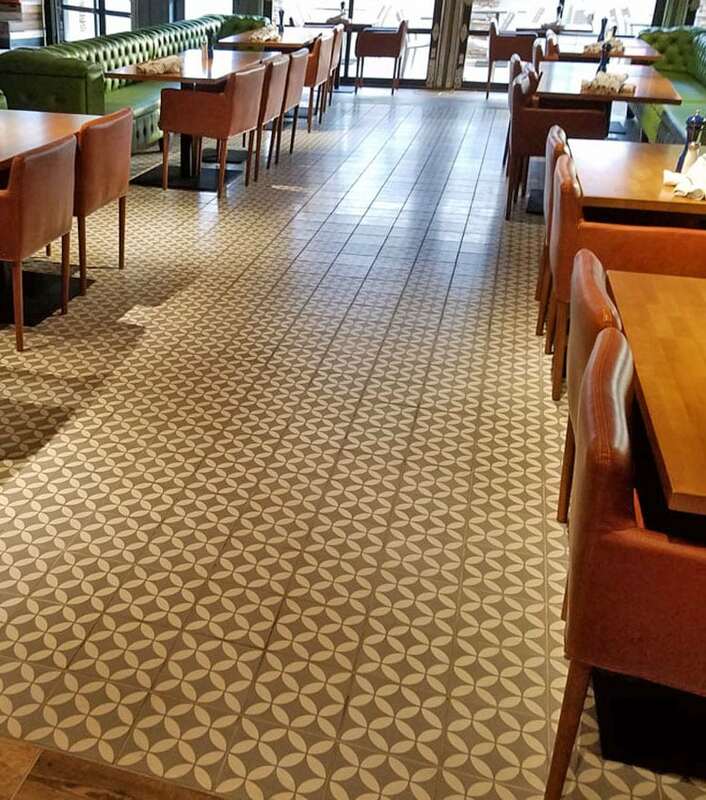 Our premium flooring and craftsmanship can be found in a wide variety of commercial and residential structures including hotels, restaurants and bars, gyms and fitness centers, schools, community centers, and much more. The expert flooring installation technicians at ABS Floor Covering are fully licensed and insured to work in the states of Arizona, Nevada, and Texas. Hire us for your next project and gain the confidence of knowing your work is in good hands. 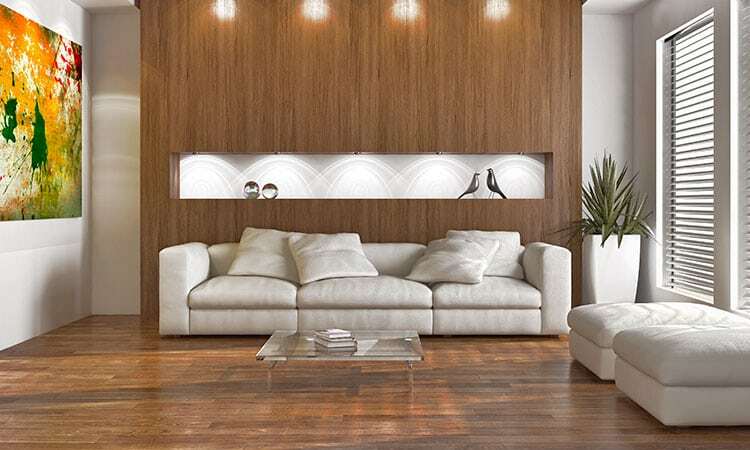 Refinish the floor at your residence or business with a wood look.